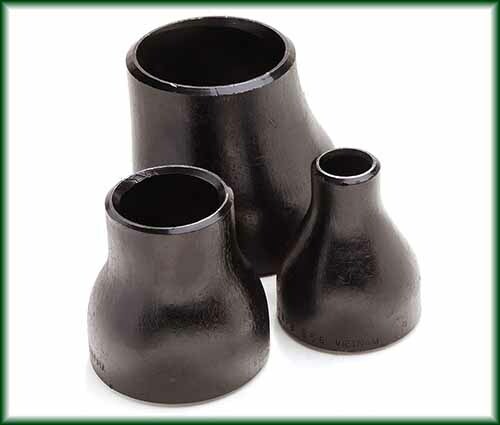 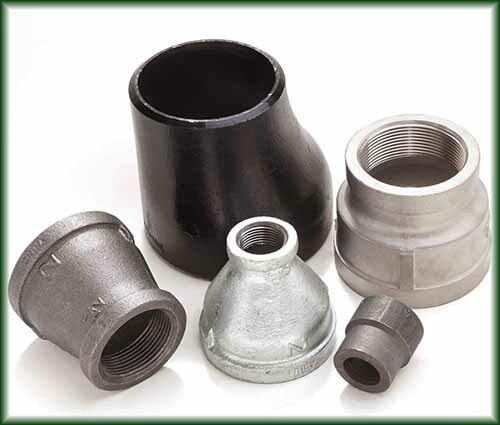 Pipe Fittings Reducers in Texas | Steel Supply, L.P.
A reducer is a component in a piping system that changes the pipe size from a larger to a smaller bore. 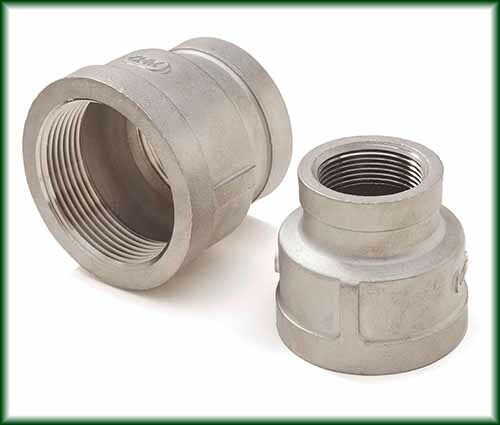 A reducer allows for a change in pipe size to meet flow requirements or to adapt to existing piping. 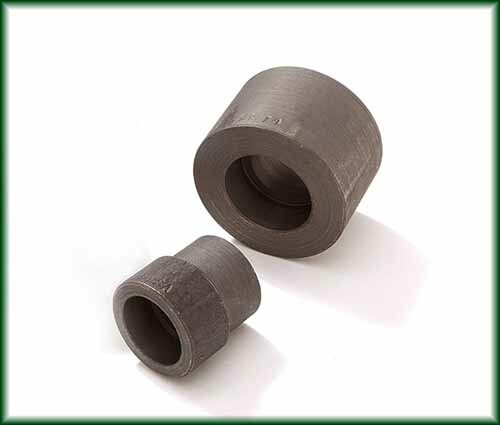 The length of the reduction is usually equal to the average of the larger and smaller pipe diameters. 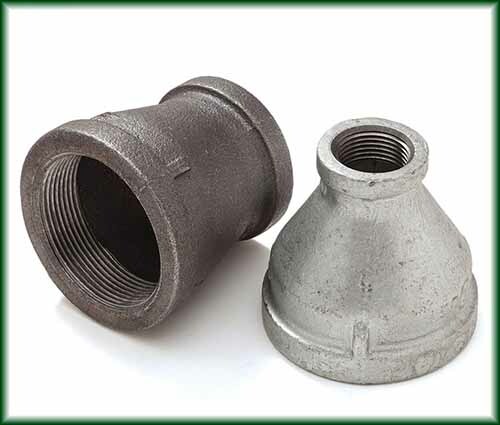 Reducers are typically concentric, but eccentric reducers can be used to maintain the same top-of-pipe or bottom-of-pipe level. 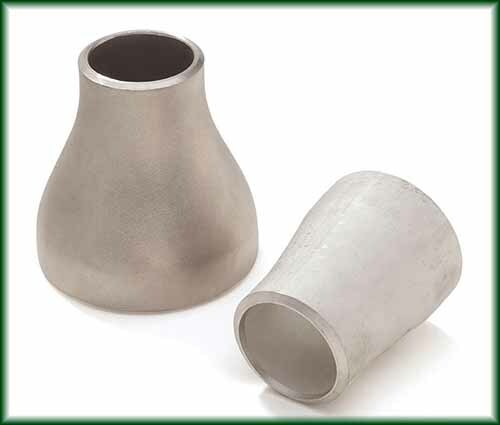 Reducing Tees are listed with Tees.